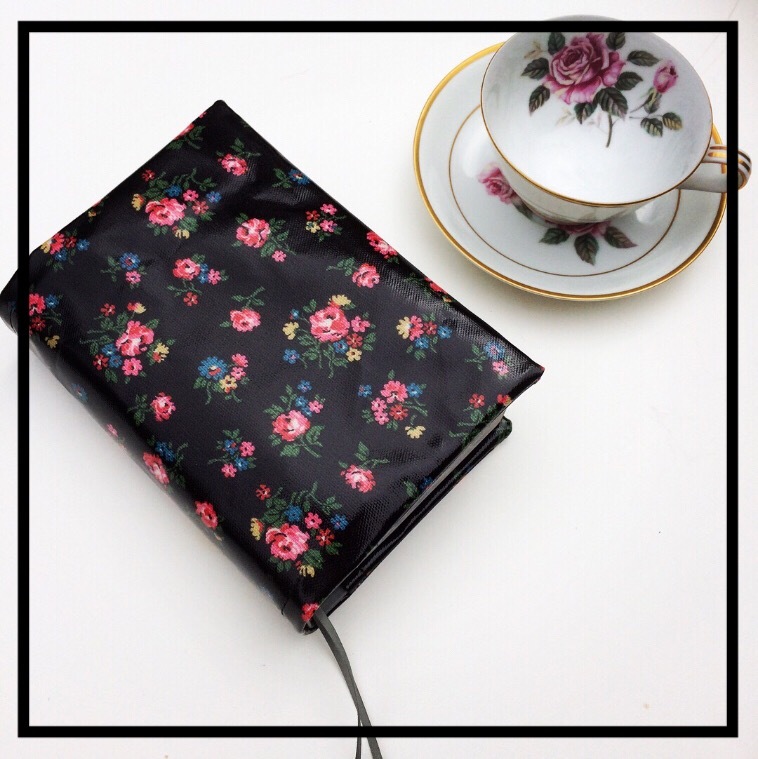 View cart “Cath Kidston Oilcloth Bible Cover For NWT- Pretty Black With Pink Roses” has been added to your cart. Pretty shiny Cath Kidston Oilcloth Bible Cover for revised NWT Bible. You can also order this for other versions of the NWT. Just message me for info. A pretty shiny black Bible cover with flowers made with Cath Kidston oilcloth for the NWT (New World Translation) Bible, revised regular size edition. Yes…we do custom orders. Please message me for information. 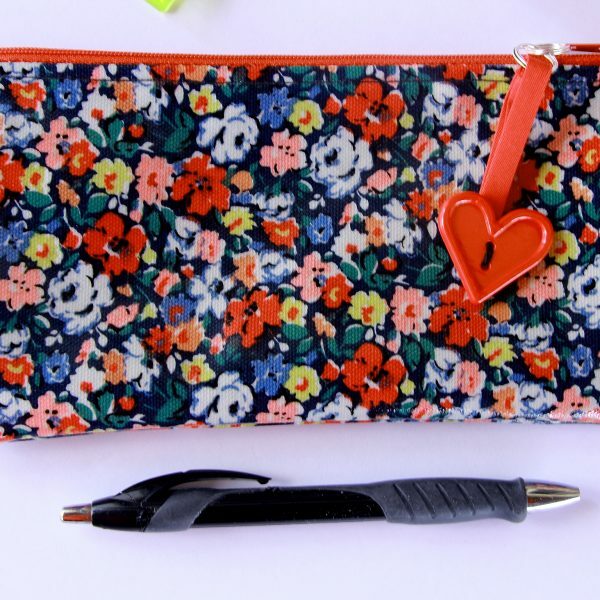 This is a popular pattern choice from our handmade oilcloth Bible covers, gifts and accessories shop. 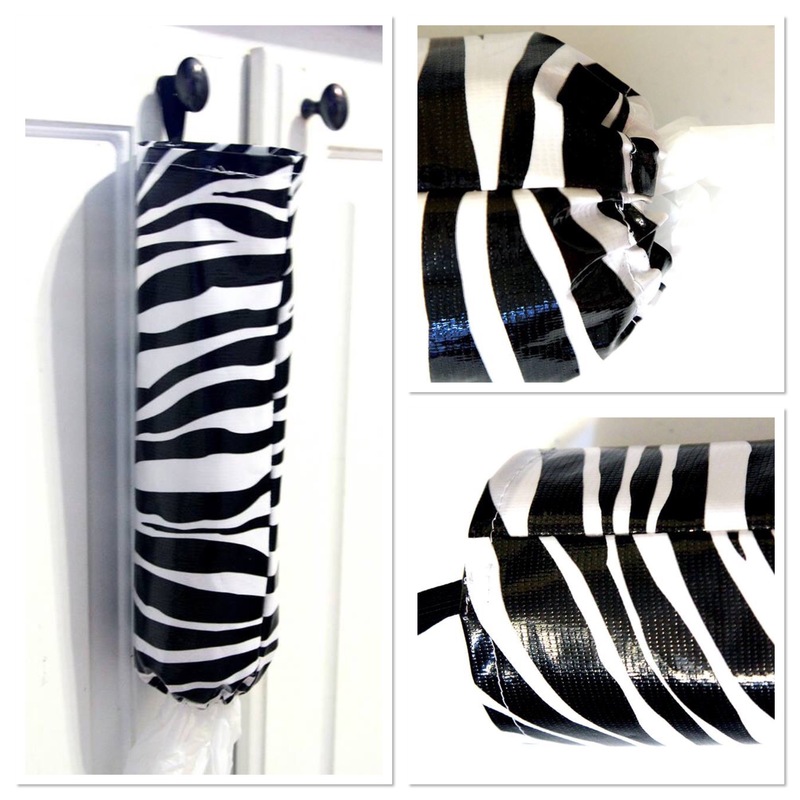 Elastic can be added to the back for $2. This is a nice feature as it helps keep your pages neat while not in use and can also be used to hold notes. 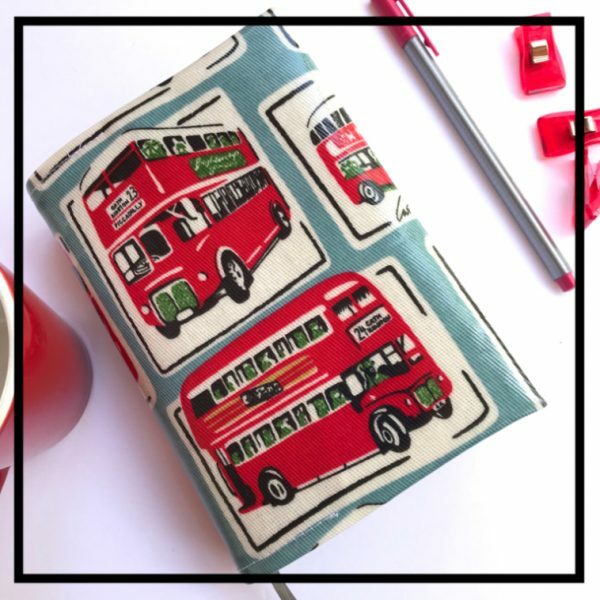 This Cath Kidston oilcloth is imported from the UK so is priced a little more then my other covers due to high import charges. One thing different about this oilcloth is the thickness. 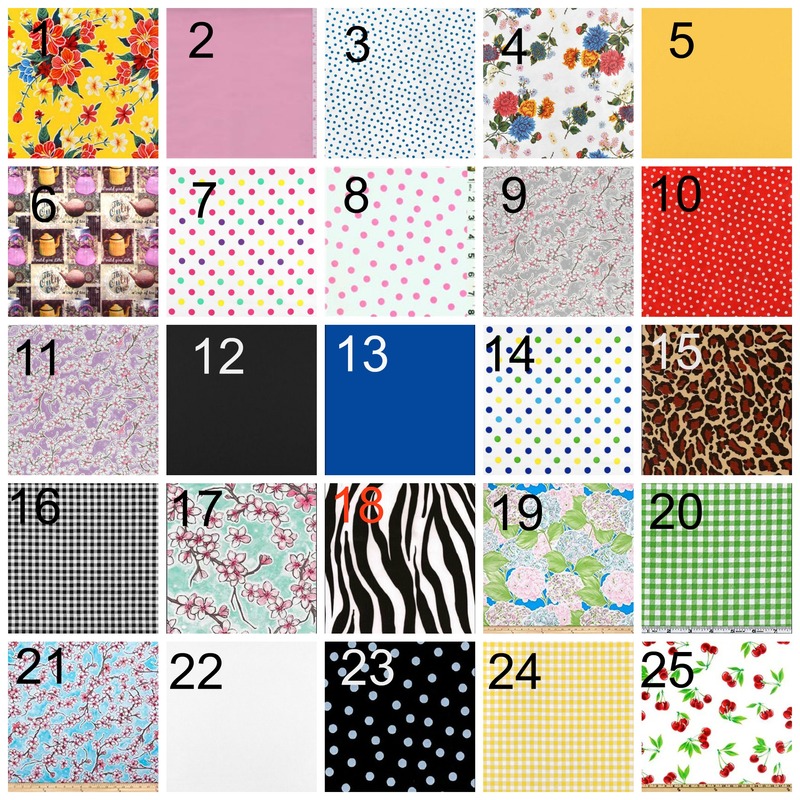 It is much thicker then the Mexican oilcloth and very durable. Wipes clean with a damp cloth. The finished regular size NWT Bible cover laying flat open on a table measures approximately 10 3/4″ x 7″. If you happen to have a different translation of the Holy Bible that you would like to have a custom cover created for, please just message me and I will send you instructions on how to measure it for a quote. 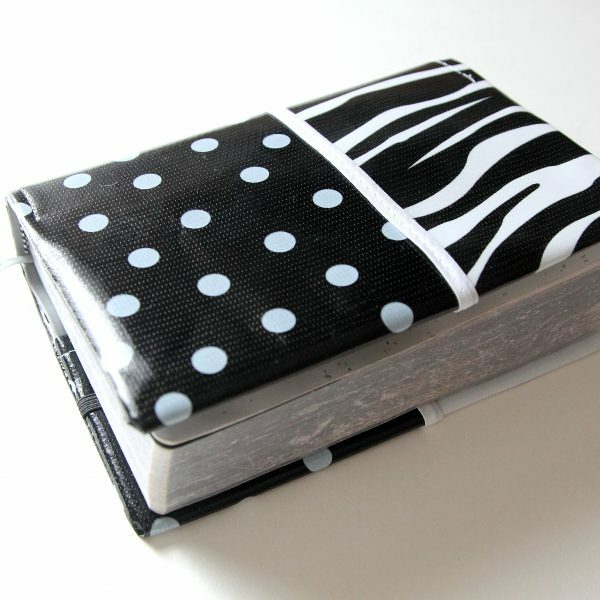 You will love having an oilcloth Bible cover. I really love mine. 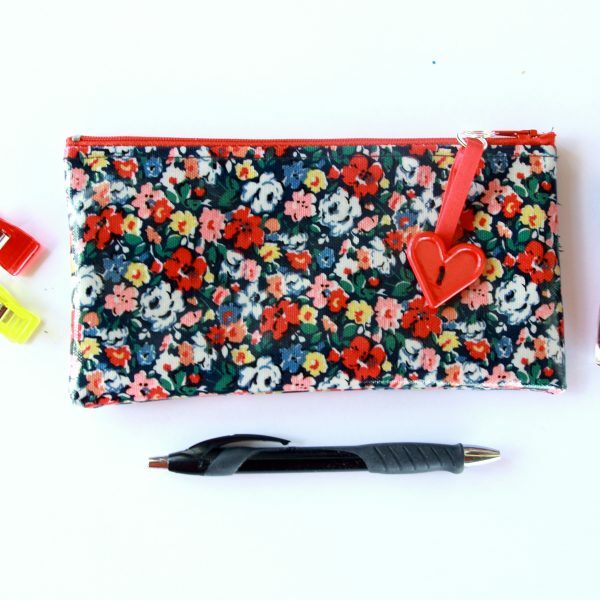 This Cath Kidston variety will be sure to last for years to come.